 *40:1 The initials ``Haa Meem'' occur in Suras 40-46. The total frequency of occurrence of the letters ``Ha'' and ``Meem'' in the seven suras is 2147, or 19x113 (Appendix 1). *40:11-12 The disbelievers go through two deaths, while the righteous believers do not taste death, beyond the death we already experienced (44:56). Please see Appendix 17. The reason for going to Hell is obvious; even those who believe in God associate others with Him (see 39:45). *40:34 The Jews refused to believe in the Messiah when he came to them, the Christians refused to believe in Muhammad when he came to them, and a majority of today's Muslims believe that Muhammad was the last messenger. On that erroneous basis, they refused to accept God's Messenger of the Covenant. We learn from 3:81-90 and 33:7 that those who fail to accept the Quranic injunction to ``believe in and support God's Messenger of the Covenant'' are no longer believers. See Appendices 2 & 26. **40:34 It is noteworthy that we find the name "Rashad" in the Arabic text precisely four verses ahead of the injunction against saying "the last messenger," and also four verses after it. *40:60 Supplication, imploring God for anything, even material luxuries, is a form of worship. Hence the commandment to implore God whenever we have any need. An atheist will never implore God for anything. *40:64 See Footnotes 15:20, 20:54, 25:2, and 35:12-13. *40:66 The Arabic word ``Nahaa'' used in this verse indicates the stopping of something that was going on. See for example the same word in 4:171. See also 93:7. *40:72 Those who did not prepare themselves will suffer tremendously in the presence of God, on the Day of Judgment. They cannot stand the closeness to God due to lack of sufficient growth and development of their souls. I am using ``Inferno'' to describe this particular situation (55:44). Preparation of the soul is accomplished by the rites decreed by God, such as the Contact Prayer. *40:78 We learn from 17:45-46, 18:57, and 56:79 that the unbelievers have no access to the Quran; only the believers and the sincere seekers are permitted by God to understand it. The Quran's mathematical code, ``One of the great miracles'' (74:30-35), was authorized by God, and revealed through His Messenger of the Covenant (Appendix 2).